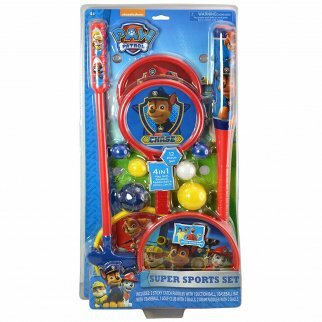 Nickelodeon Paw Patrol Kids 4 in 1 Super Sports Toys Set Golf Baseball Catch $ 29.99	• 25% off! 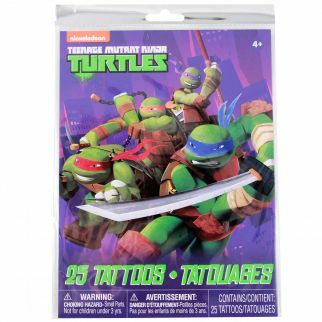 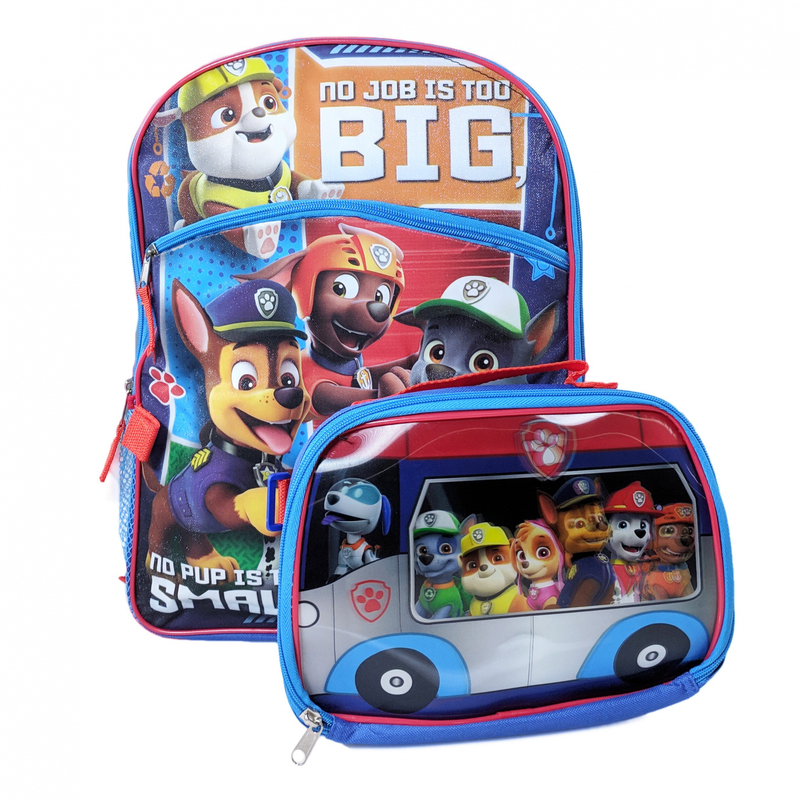 Nickelodeon Paw Patrol Kids Stationery Set Folders Pencils Notepad Eraser 11pc $ 14.99	• 25% off! 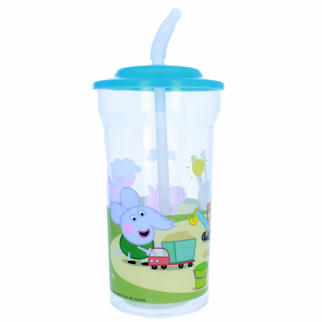 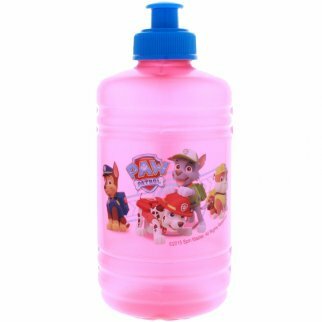 Nick Jr - Peppa Pig 16 oz Sports Tumbler with Lid and Straw $ 6.99	• 53% off! 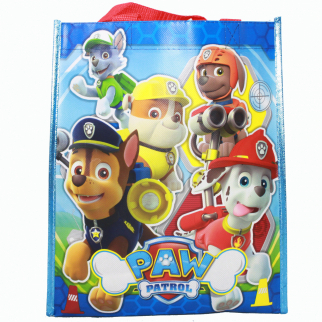 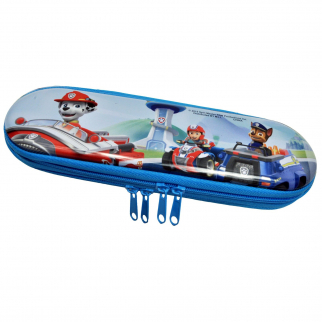 Paw Patrol Tin Zipper Pencil Case Kids Colorful School Supplies Organizer $ 6.99	• 36% off! 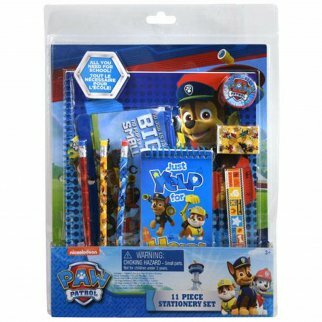 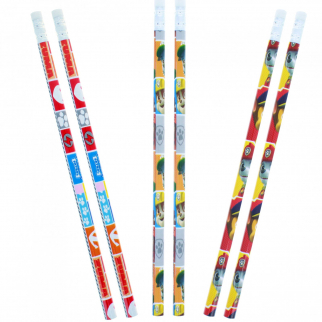 Nickelodeon Paw Patrol Kids Pencils 6 Piece Set Wooden Pencil School Supplies $ 6.99	• 36% off! 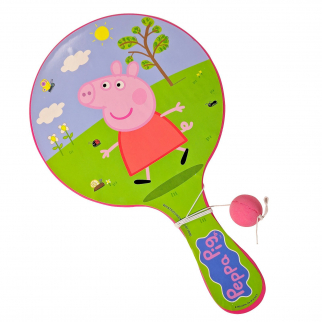 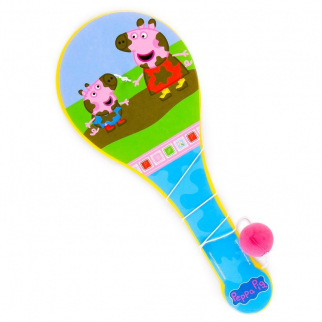 Peppa Pig Paddle Ball Indoor Outdoor Family Travel Toy Game $ 6.99	• 50% off! 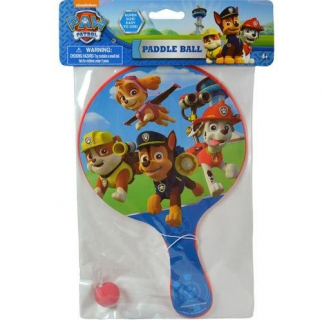 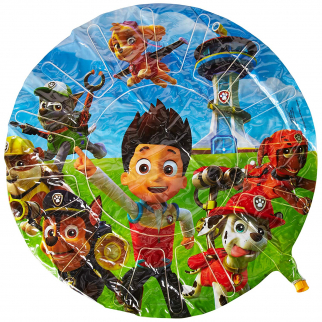 Nickelodeon Paw Patrol Large Paddle Ball Toy $ 6.99	• 56% off! 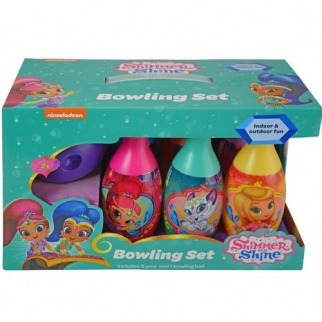 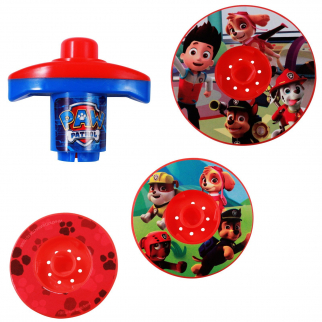 Nickelodeon Paw Patrol Spinning Battle Tops Party Favor $ 6.99	• 59% off!